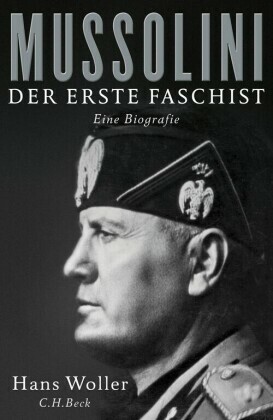 In 1945, disguised in German greatcoat and helmet, Mussolini attempted to escape from the advancing Allied armies. Unfortunately for him, the convoy of which he was part was stopped by partisans and his features, made so familiar by Fascist propaganda, gave him away. Within 24 hours he was executed by his captors, joining those he sent early to their graves as an outcome of his tyranny, at least one million people. He was one of the tyrant-killers who so scarred interwar Europe, but we cannot properly understand him or his regime by any simple equation with Hitler or Stalin. 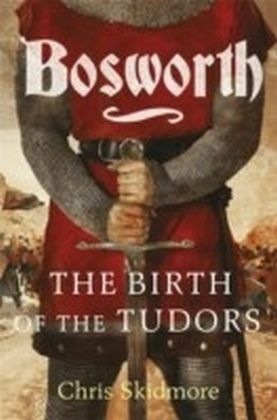 Like them, his life began modestly in the provinces, unlike them, he maintained a traditonal male family life, including both wife and mistresses, and sought in his way to be an intellectual. He was cruel (though not the cruellist), his racism existed, but never without the consistency and vigor that would have made him a good recruit for the SS. 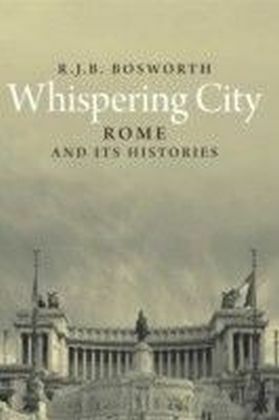 He sought an empire, but, in the most part, his was of the old-fashioned, costly, nineteenth century variety, not a racial or ideological imperium. 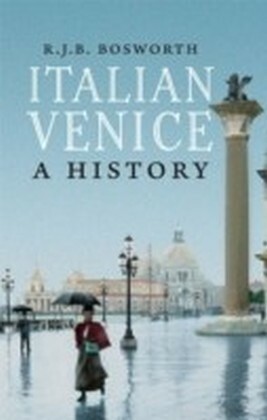 And, self-evidently Italian society was not German or Russian: the particular patterns of that society shaped his dictatorship. 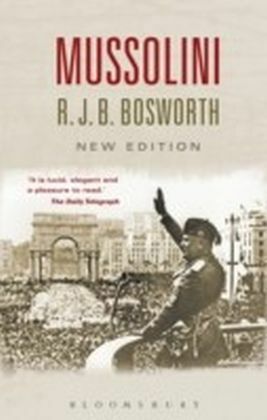 Bosworth's Mussolini allows us to come closer than ever before to an appreciation of the life and actions of the man and of the political world and society within which he operated. 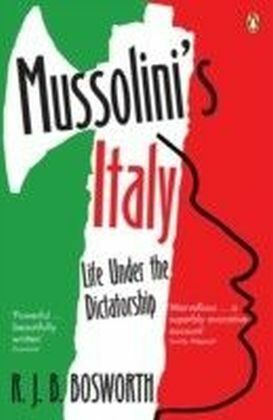 With extraordinary skill and vividness, drawing on a huge range of sources, this biography paints a picture of brutality and failure, yet one tempered with an understanding of Mussolini as a human being, not so different from many of his contemporaries.